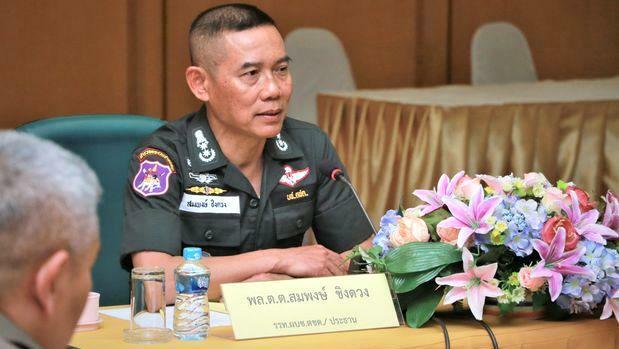 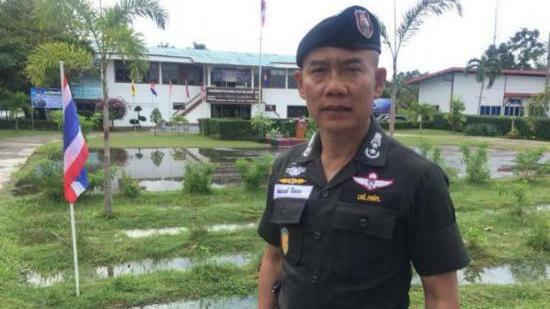 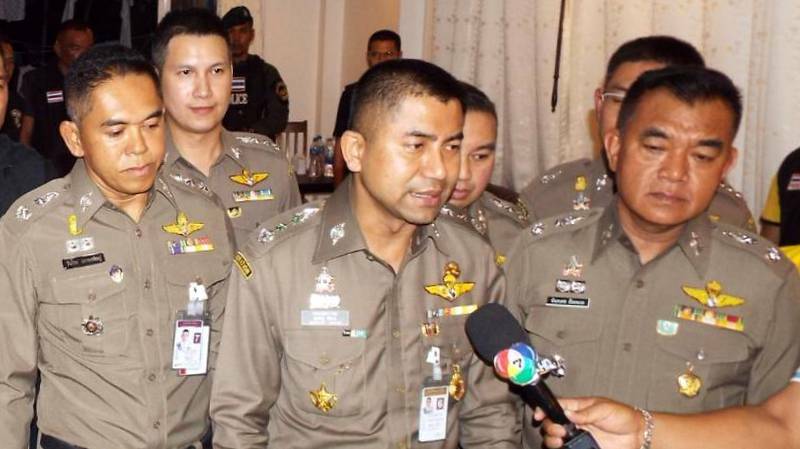 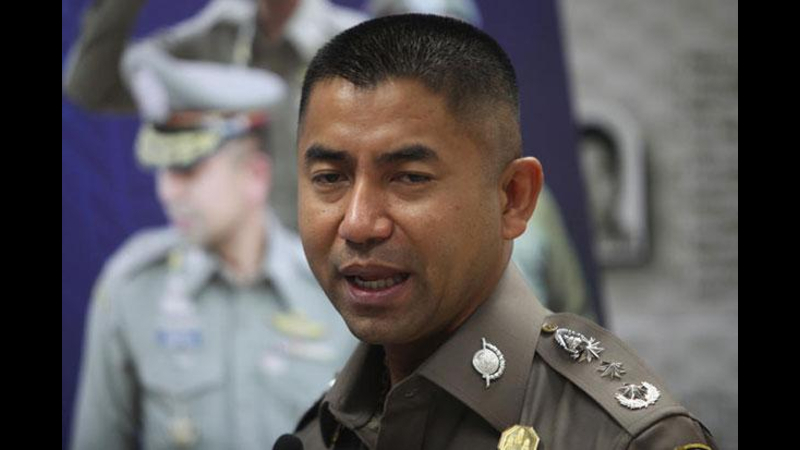 THAILAND: Surachate “Big Joke” Hakparn, the country’s highest-profile policeman, has been transferred to the Royal Thai Police Operations Centre under an order signed by national police chief Chakthip Chaijinda. 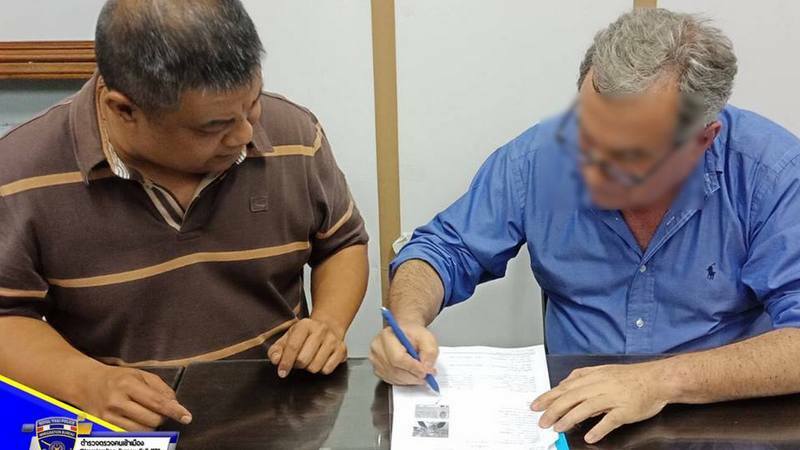 No reasons were given. 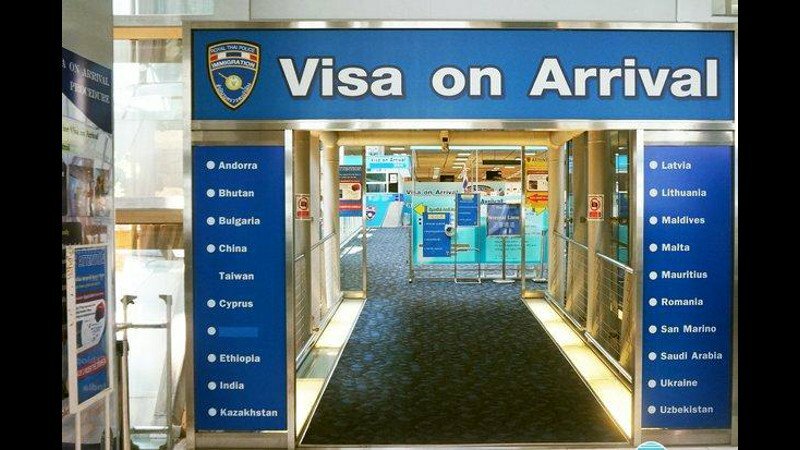 BANGKOK: Plans are afoot to extend the waiver of the visa-on-arrival fee for another three months to ward off an economic slump during the transition to a new government. 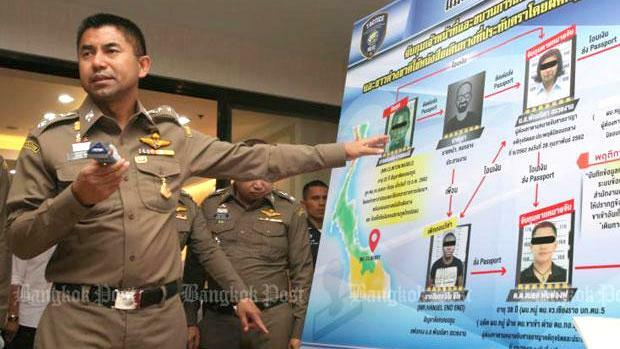 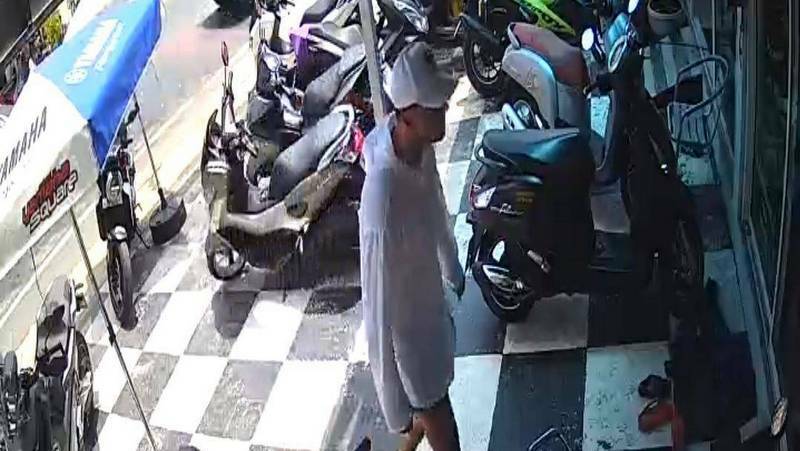 PHUKET: Police are investigating a network still using the old “black money” scam after a 62-year-old man from Guyana was arrested in Phuket and is now under investigation for fraud reportedly amounting to B9 million. 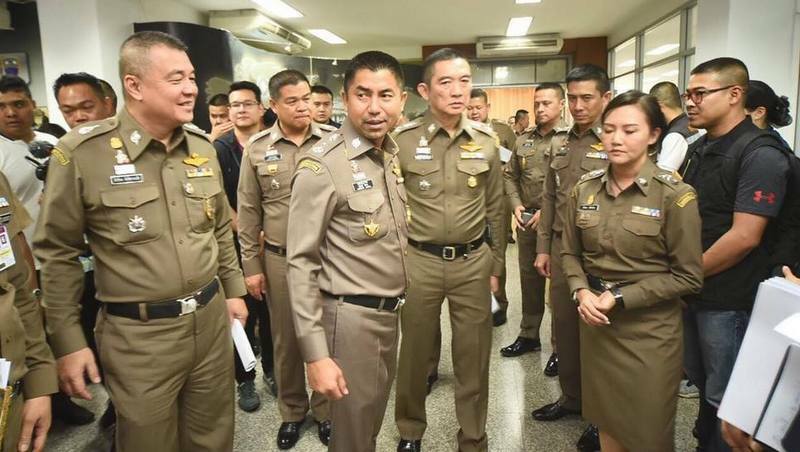 PHUKET: Six senior police officers in Phuket are to be moved to new posts as part of a national migration ordered by national police chief, Jakthip Chaijinda. 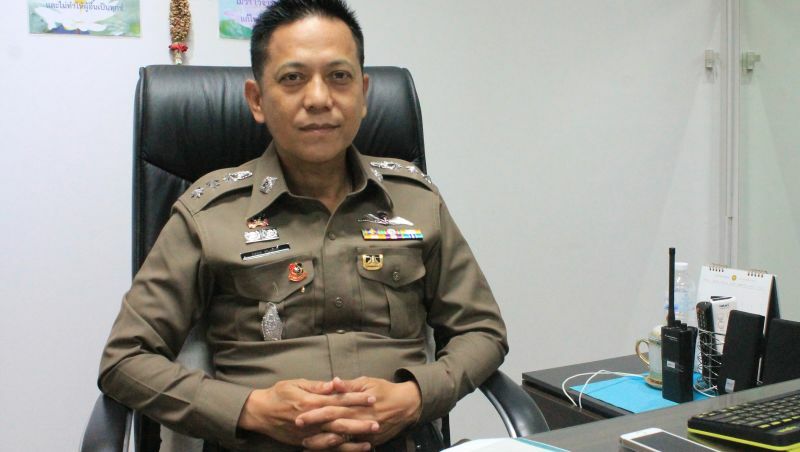 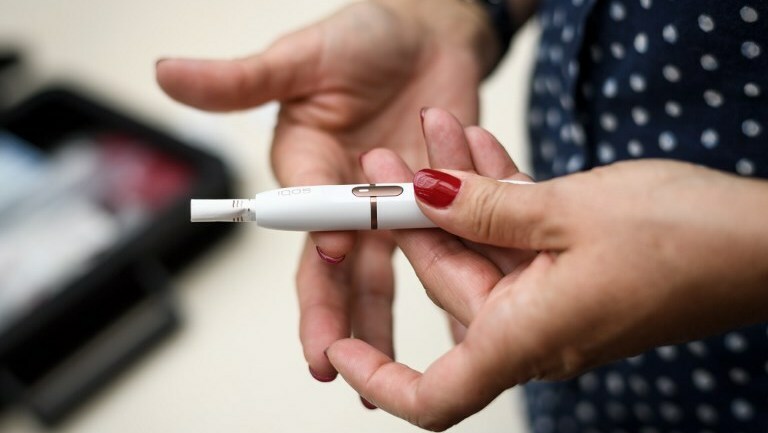 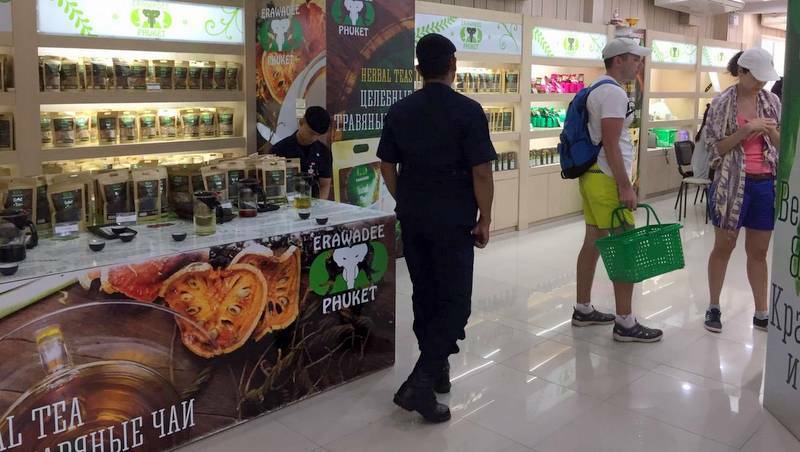 PHUKET: Karon police have responded to complaints made by a French tourist who was apprehended in Karon for possession of an e-cigarette. 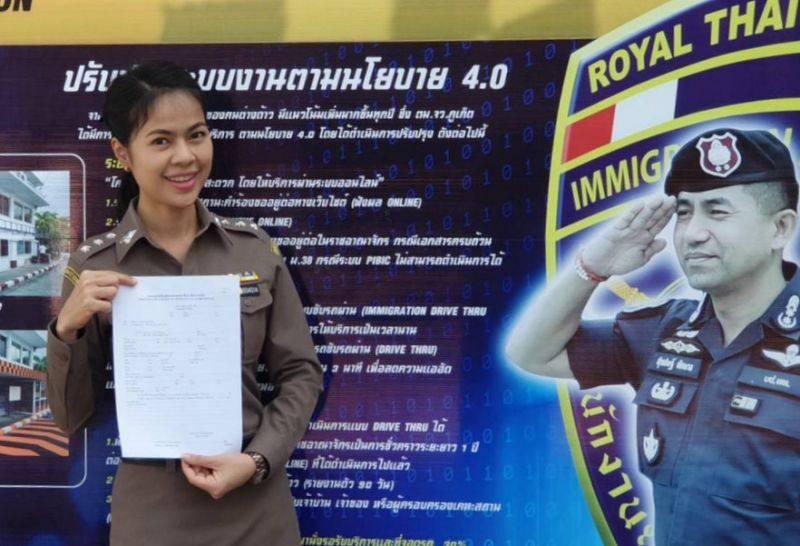 PHUKET: Phuket Immigration this week clarified the new rules regarding applications for retirement visas, confirming only one major change: that for those applying using funds in a Thai bank account to support their application, a minimum of B400,000 must be kept in the account throughout the year. 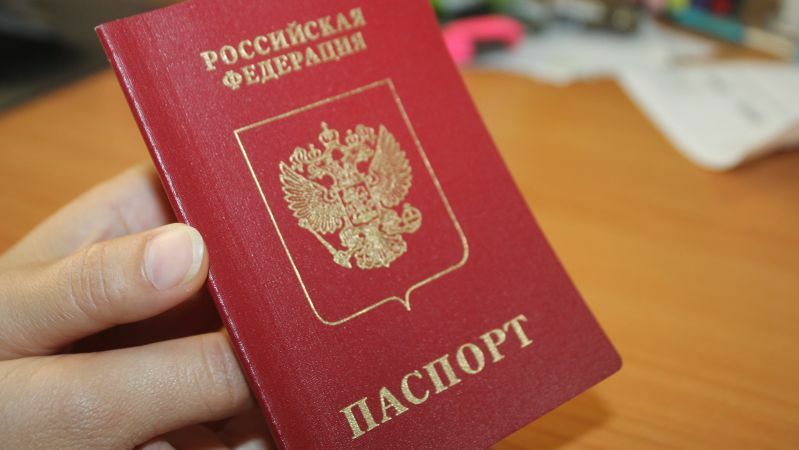 PHUKET: The Russian Federation is expected to open a Consulate-General in Phuket later this year to cater to the needs of the resident Russian expat community and Russian tourists alike, Russian Ambassador to Thailand Evgeny Tomikhin has announced. 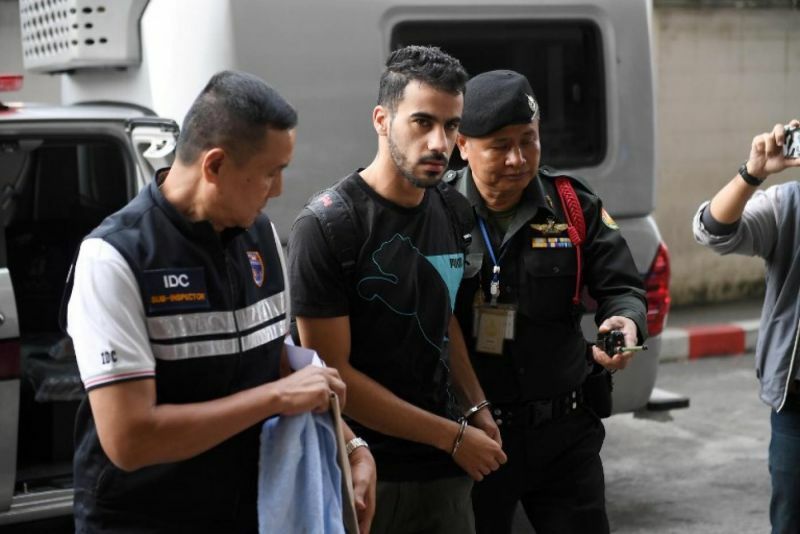 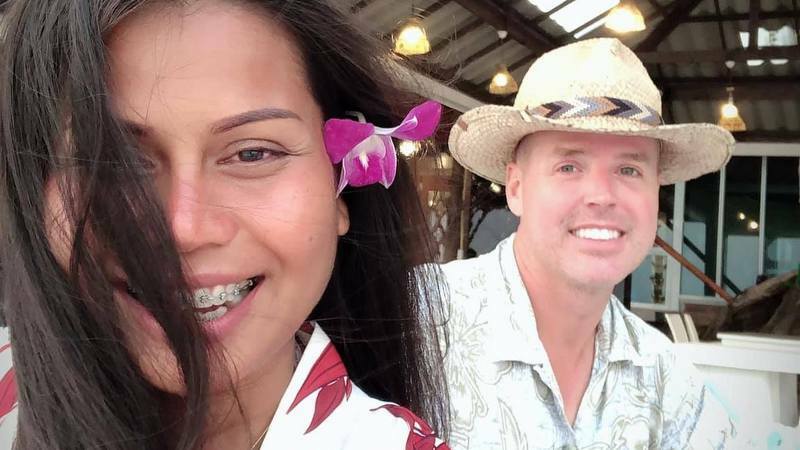 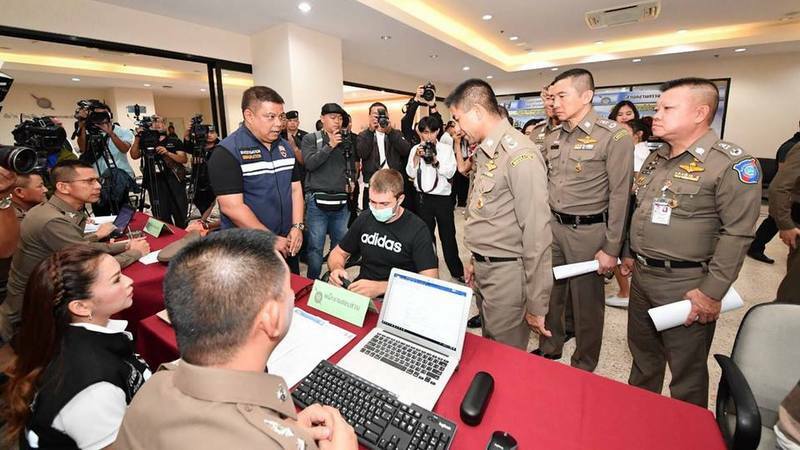 PHUKET: Roberto Ugolini, who ran a host of restaurants in Phuket and was wanted in Italy on charges of tax evasion and fraud amounting to a reported B280 million, has been arrested in Bangkok.